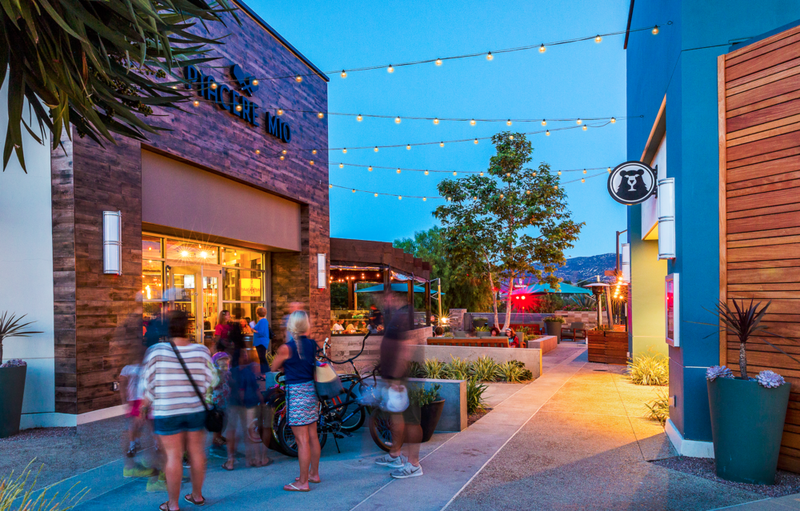 750,000 SF, open-air, lifestyle center that serves the West Ventura County market. 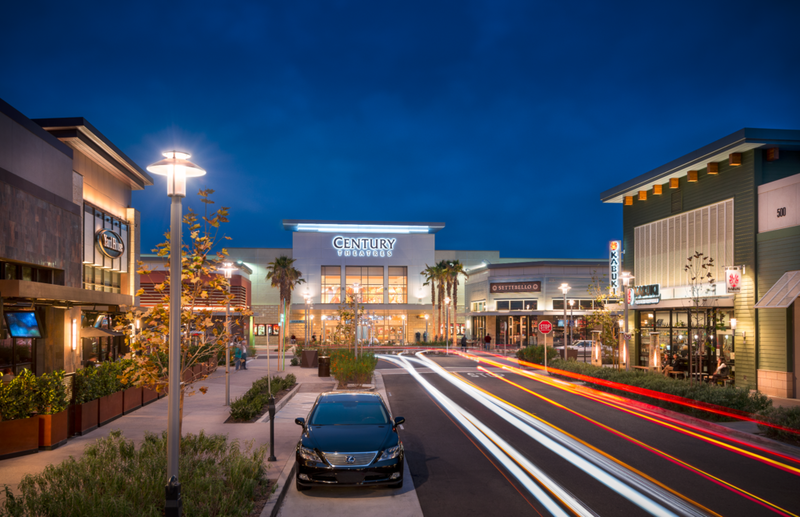 Anchored by Whole Foods, Century Theatres, Target, and The Container Store with more than 30 restaurants and eateries. 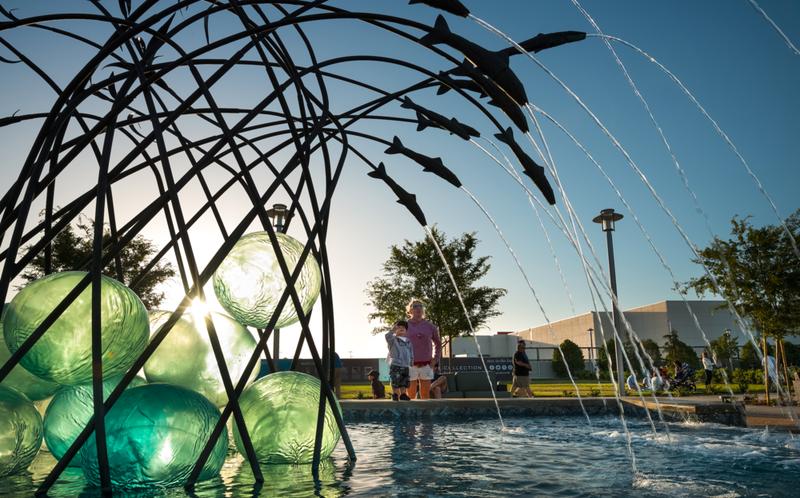 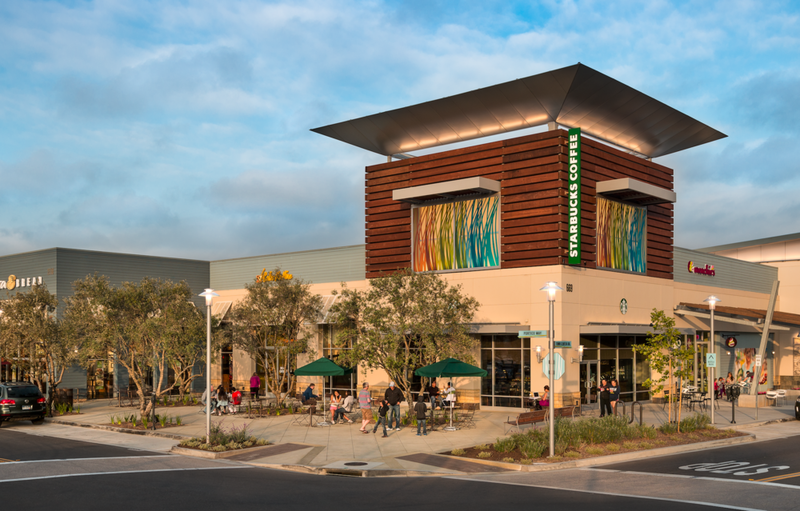 The center is pedestrian friendly with a 2-acre park, seating areas and a robust public art program. 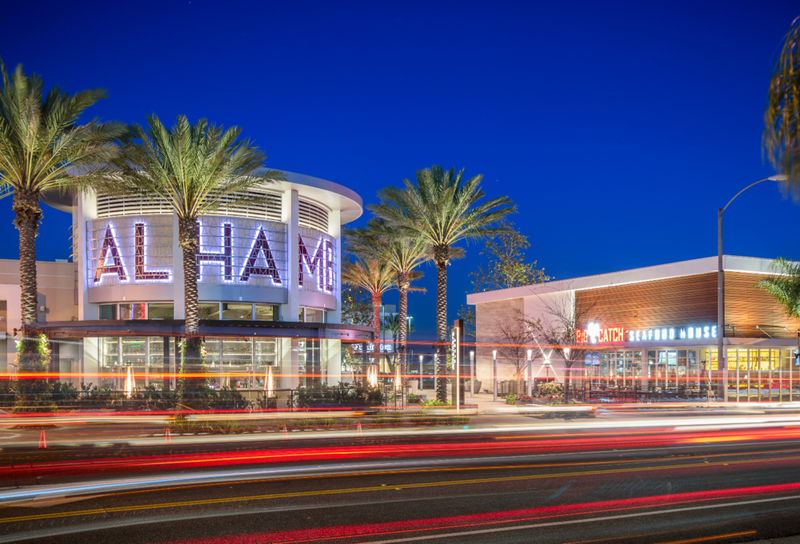 Alhambra Place is a mixed use development that marries 120,000 SF of retail with 260 luxury apartment units. 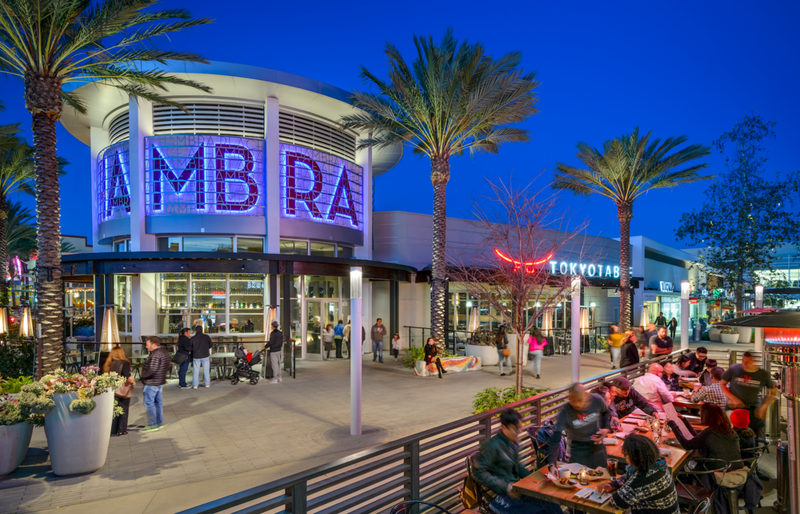 The center is 100% leased with Tokyo Table and Big Catch Seafood headlining the restaurant line-up. 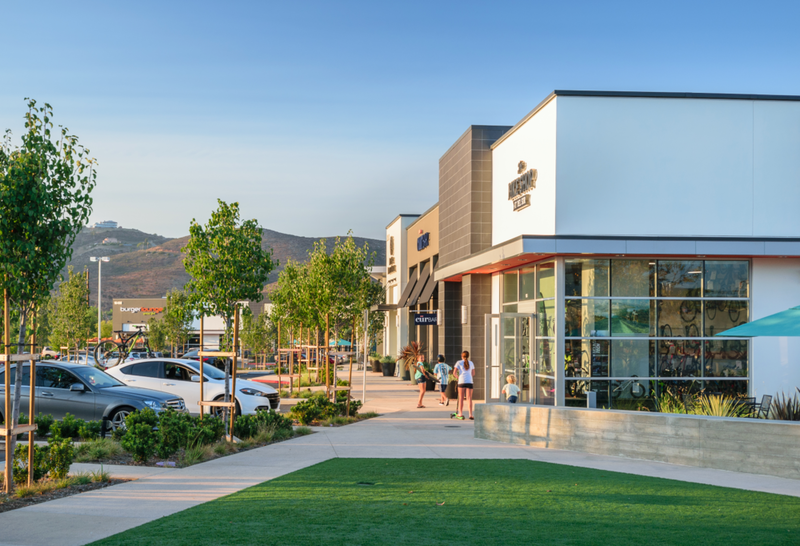 Sprouts and Burlington round out the retail anchors. 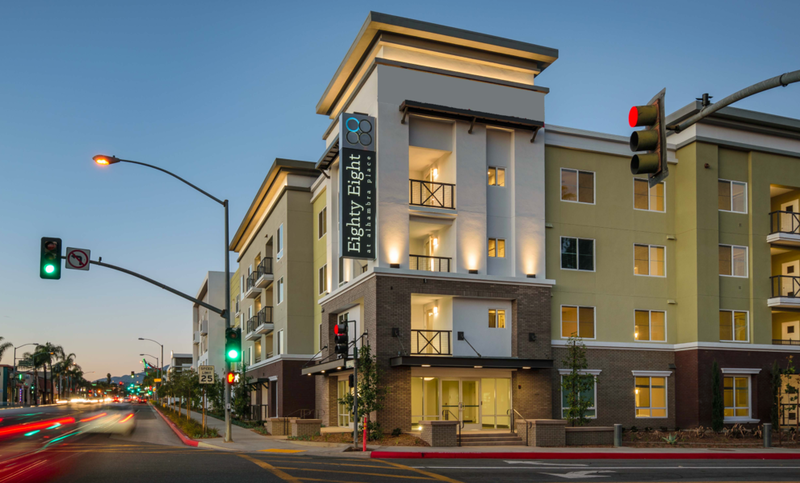 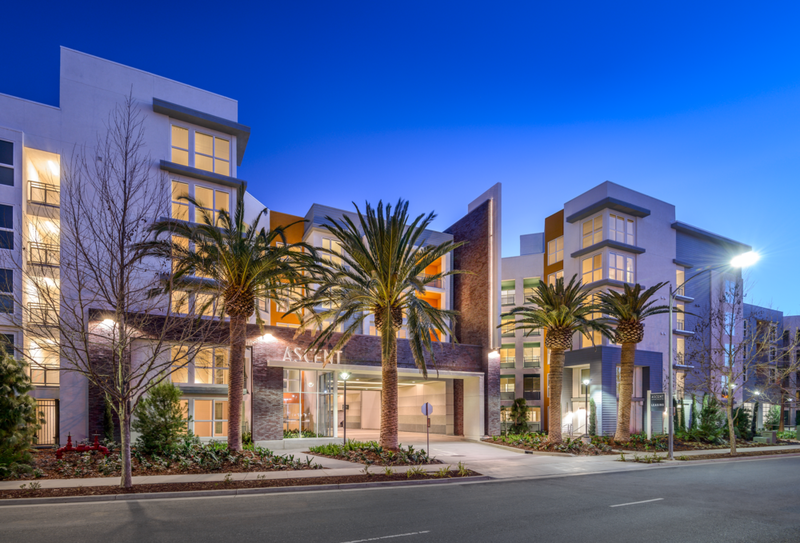 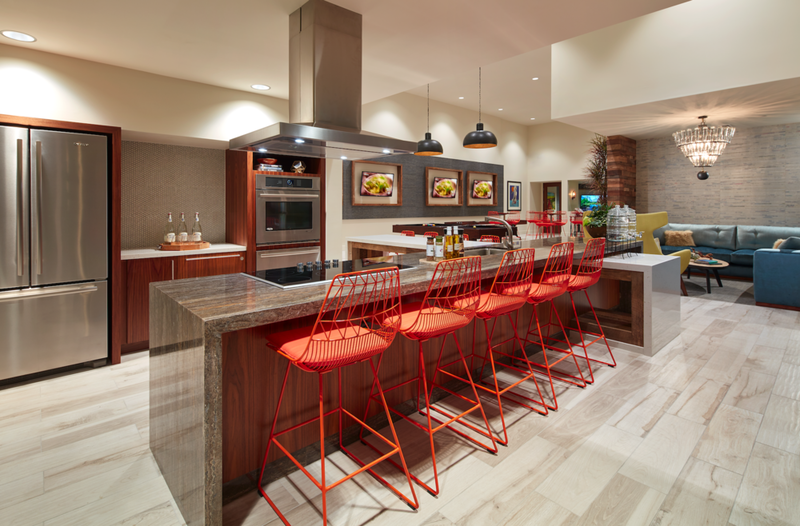 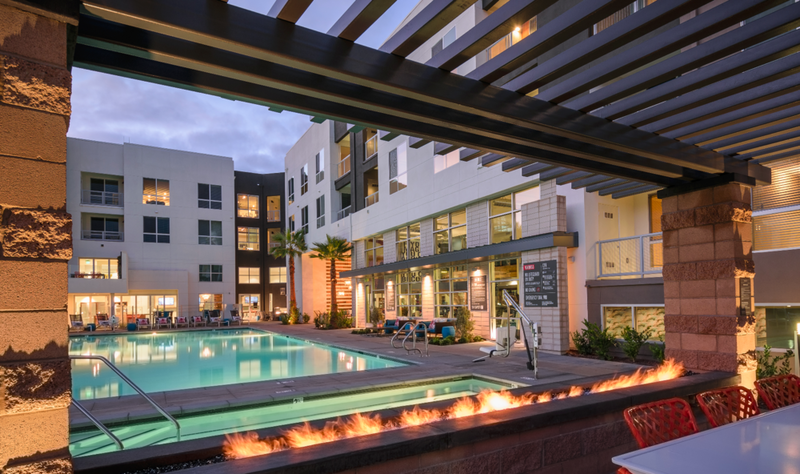 Ascent provides 650 luxury apartment units in the heart of Silicon Valley. 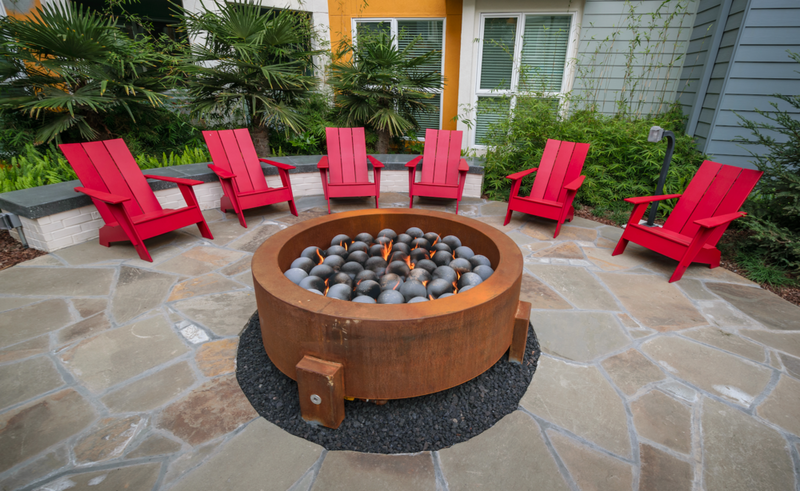 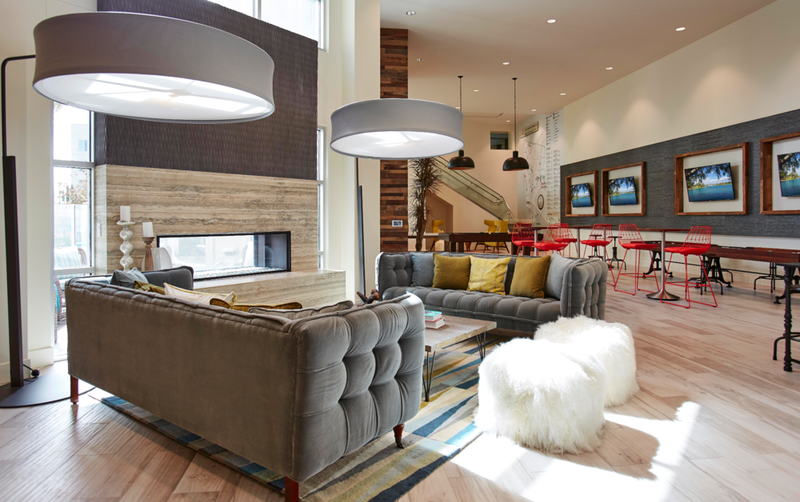 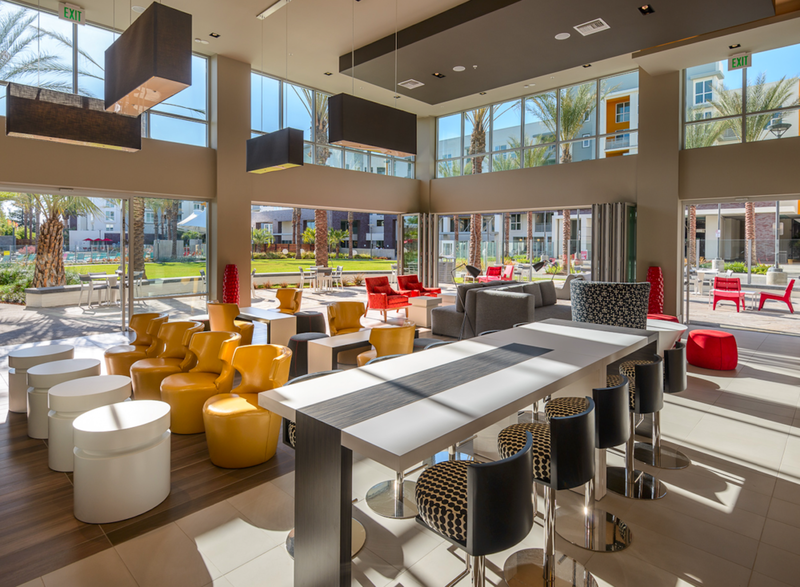 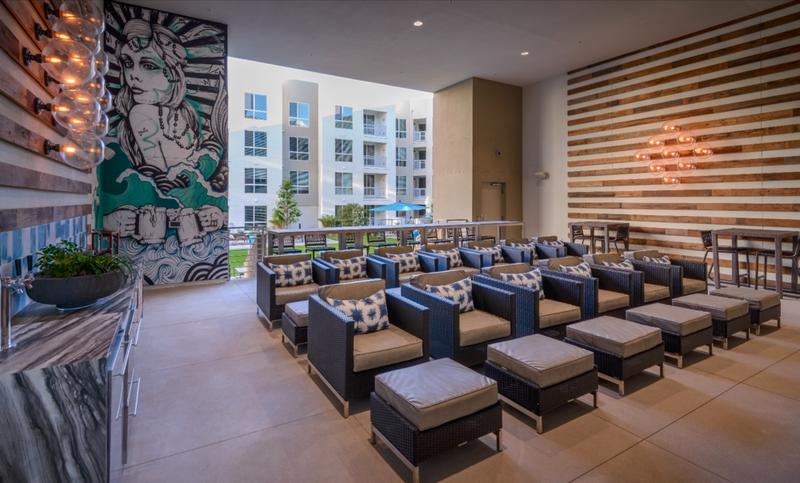 On-site amenities include a resort-like pool and spa, outdoor kitchen area with pizza oven, state-of-the-art fitness center, office pods for telecommuters, a resident lounge and gaming area and deluxe finishes in every unit. 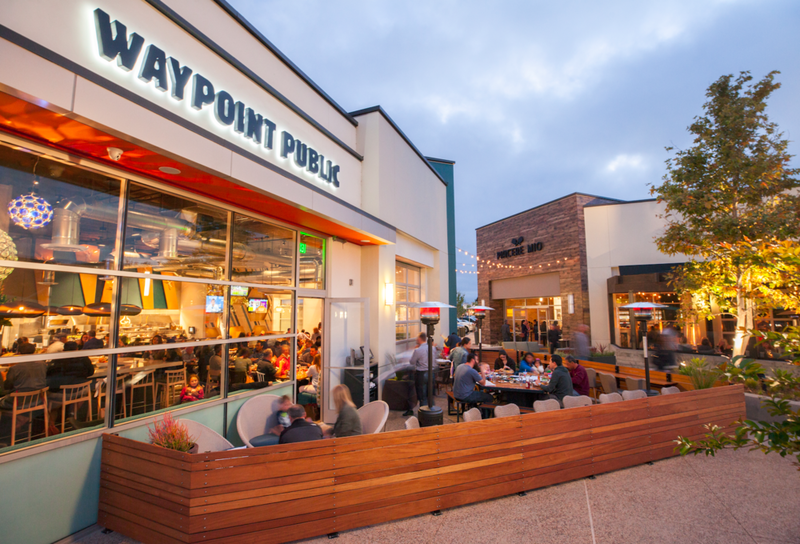 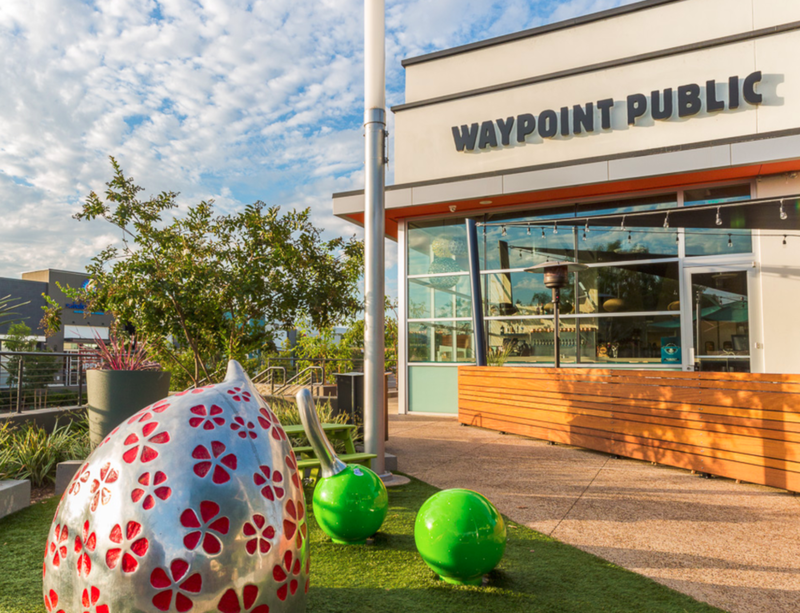 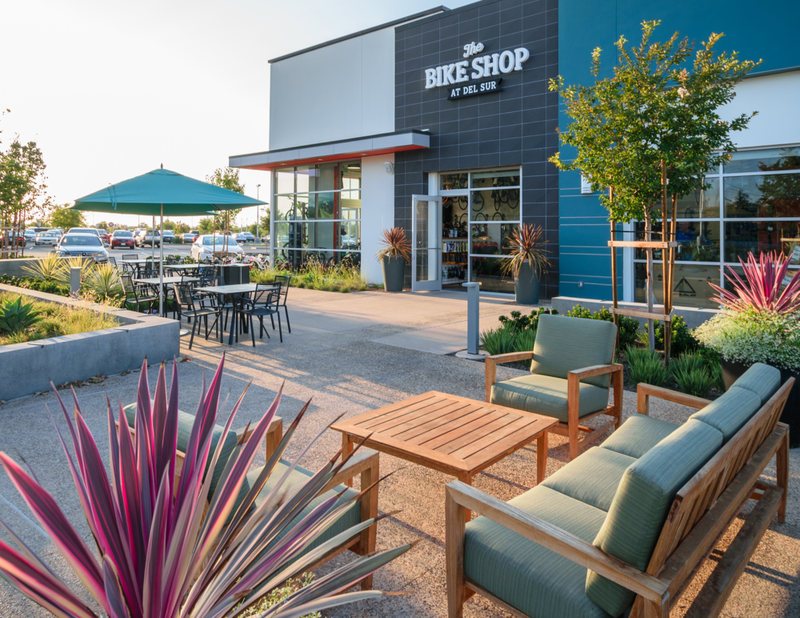 Anchored by Target, this neighborhood specialty center focuses on local restauranteurs, like Waypoint Public, Piacere Mio, Ototo Sushi, and Gor Gai Thai as secondary anchors to attract patrons day and night. 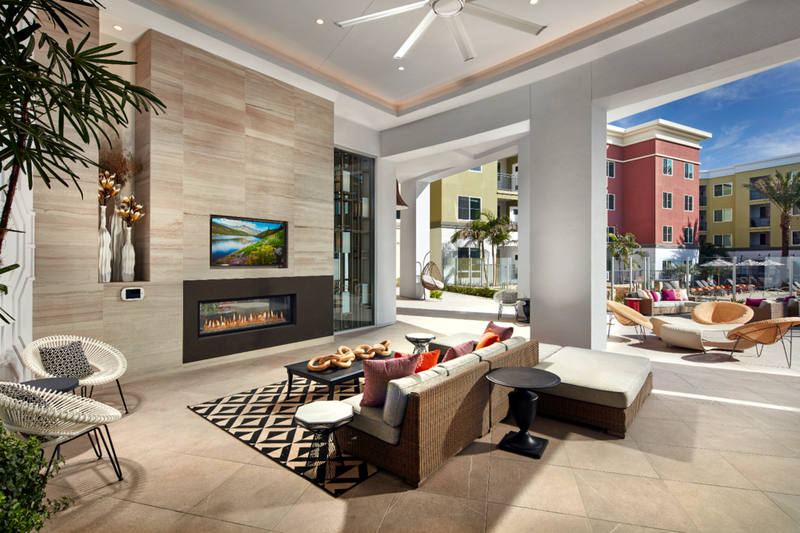 Open space and seating areas make the center perfect for gatherings of friends and family. 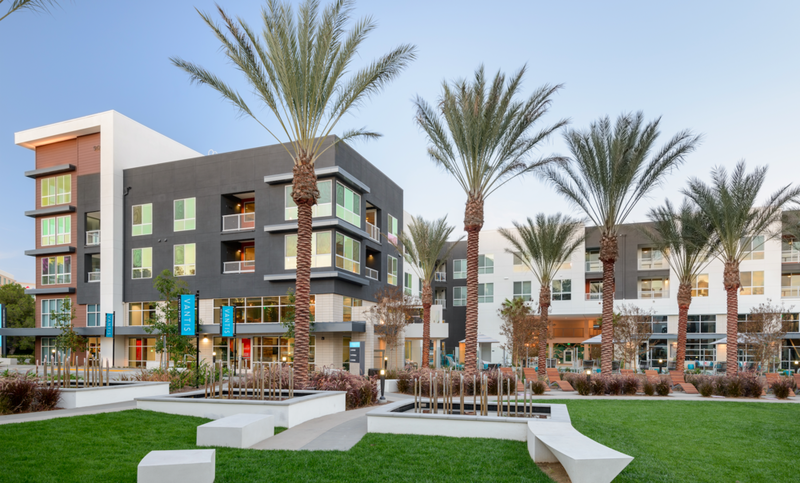 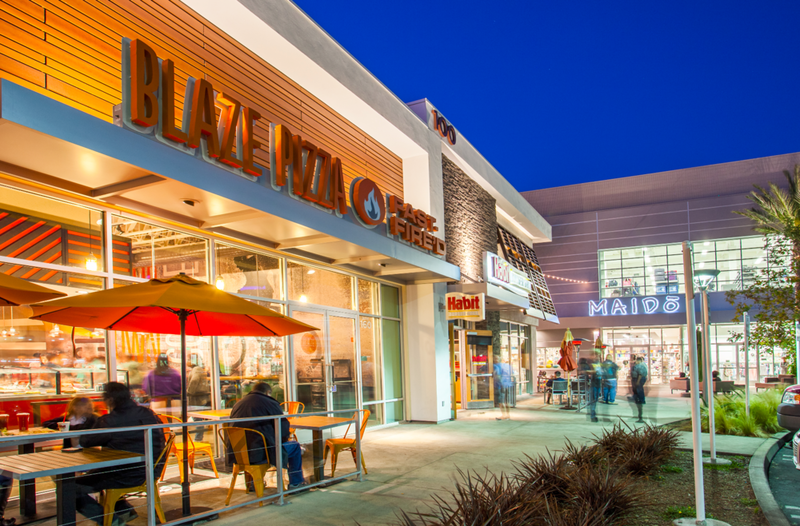 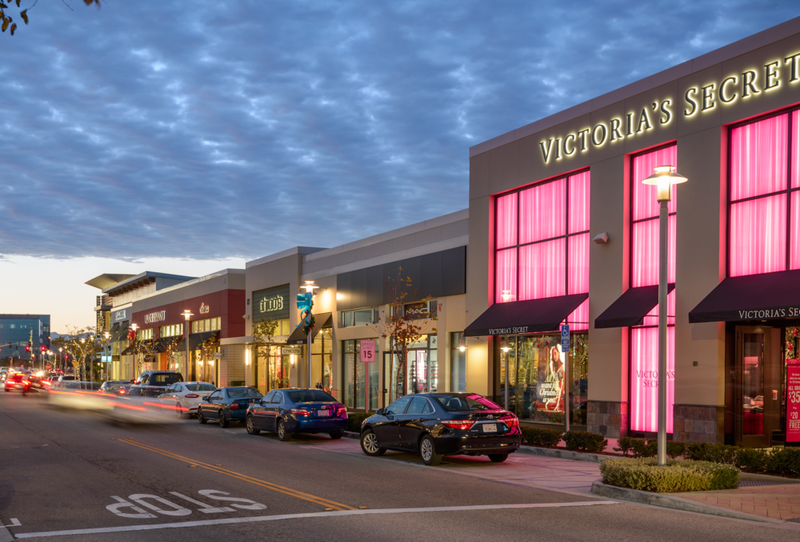 Vantis is one of the most successful examples of suburban mixed use in Orange County. 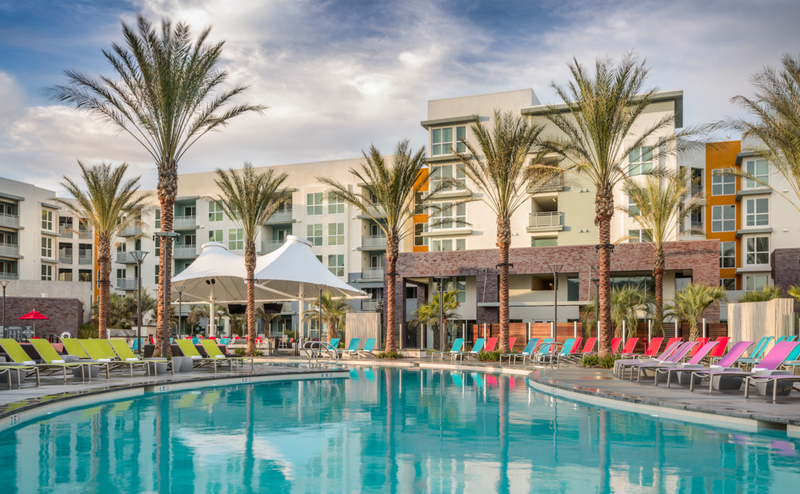 The Vantis community includes office, for-sale attached homes, an extended stay hotel, and 435 luxury apartment units with industry-leading amenities like the Sky Deck, Zen Lounge, Mega Cabana and Oasis Pool.